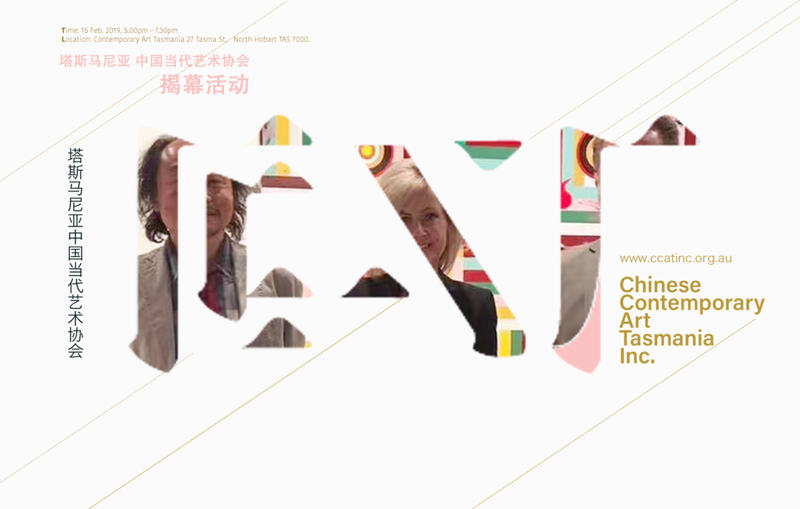 Chinese Contemporary Art Tasmania Inc. (CCATInc), founded in 2017, is a professional art association established principally by local Tasmanian artists and Chinese artists in Australia. The Association is an important driving force committed to facilitate Sino-Australian and Oriental contemporary art profession, and to promote the interaction of art between China and Tasmania. The Association is a joint effort between various art institutions across China and Australia and a number of government agencies or government liaisons. The membership of Chinese Contemporary Art Tasmania Inc. consists of committee members and ordinary members. To date, the Association is comprised of a Standing Committee, an Art Sub-Committee, an Administrative Committee, and ordinary members. The highest authority of the Association is the Standing Committee. The Standing Committee consists of one president, two vice-presidents, one secretary, and several other administrative officers. The Association meets regularly every year. The Association’s day-to-day operation is executed by the Standing Committee through committee meeting deliberations. Membership and professional work are managed by the Art Sub-Committee, whereas the Administrative Committee is responsible for the administration and operation of the association, while the Standing Committee oversees the aforementioned. Chinese Contemporary Art Tasmania Inc. is located in Hobart, Tasmania, Australia.